When it comes to buying tickets online there are a lot of tricks that you can use. Most of the websites listed below are totally free but there are a couple that have cheap memberships. I started out as a person who road trips but I am now flying more and more, and the costs can really add up. Here are 7 websites for cheap flight tickets. What I love about hopper is that it comes in an app. I have the app on my phone and it allows people to add different trips that they want to “watch.” The app will look at different dates to let you know whether or not you should but your ticket now or wait on it. It will also send you alerts if the price of your watched trips lowers. I love their calendar option where they will show you several months worth of prices and dates. Skyscanner is my absolute favorite. I love them so much that I am an affiliate. You can find my links to my code on this post, and your girl will get a little kickback at no charge to you. I think the best part of skyscanner is the fact that you don’t always have to have a destination in mind. You can leave the destination blank and just pick your dates. The website will then give you recommendations for the cheapest destinations during the time frame. 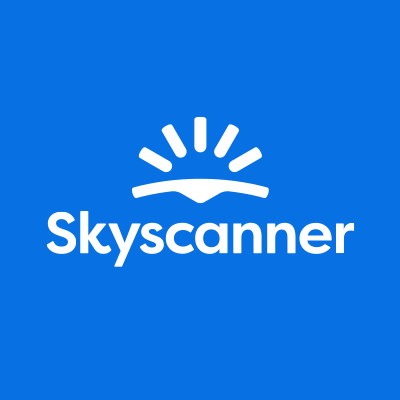 From my experience, skyscanner almost always gives me the cheapest options for tickets. They also have a watch option for trips, and it can be just as useful as any other site. A big tips for saving money on flights is to go directly to the airline. That is what Skyscanner does. When it is time to buy your ticket, you will go directly to the airline to book the ticket and pick your amenities. Point of note, the suggestions for tickets that you are going to get are always the economy seats. This website is a trap. Seriously, this website is a full blown trap. Hide your debit, hide your credit, forget your pin number. This site is free for most of what you will need but there is a paid version where you can have them watch deals for certain cities or flights out of particular airports. The deals on this website are insane. When you pull it up you will just see list after list of different deals that you can take advantage of. The title will be something like “Roundtrip New York City to Melbourne for $468.” When you click on the deal you will be able see the dates that this trip will apply for. Sometimes it will be for 5 days. Sometimes it will be for 3 weeks. Regardless of what time frame the trip is for, the deals are serious and you can save a lot of money. The only downside that is that these tickets are usually to and from major airports. If you are looking for smaller airports, you will be out of luck. The deals are worth it though, if you can make it work. This is an oldie but a goodie. Google often knows all the things. 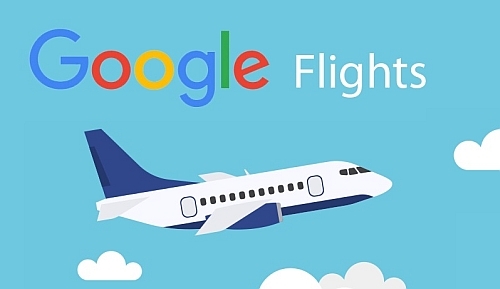 Google is a great tool when it comes to finding cheap flight tickets. I typically get alerts for all the trips that I am watching way quicker with Google than I do with other sites. I also really appreciate that there is a map option where you can see other flight options for other geographical locations. My favorite thing that I love about Airfare Watchdog is that I get emails form them all the time about cheap flights out of my home airport. Sometimes it is one way tickets and other times it is round trip. Regardless, the deals are good and I know that they are going to be out of Houston. That isn’t something that I have been able to find, for free, with other websites. Not only will you find cheap flight tickets for the trip you are currently planning but you may even fight a cheap flight ticket for a trip that you didn’t even know that you need. Flight Glitch happens to be a paid service. Similar to Secret Flying this whole site is set up to find pricing mistakes. You can get 12 months of the service for only $30 which is a pretty good deal if you are planning on taking any trips where tickets are pricey. There is another option to just sign up for $15 for just 3 months. You can give it a test drive before a longer commitment. The perk of a site that focuses on flight glitches is that you can get massive discounts. Sometimes it can be hundreds or thousands of dollars. This is a great site if you are trying to find an international flight. 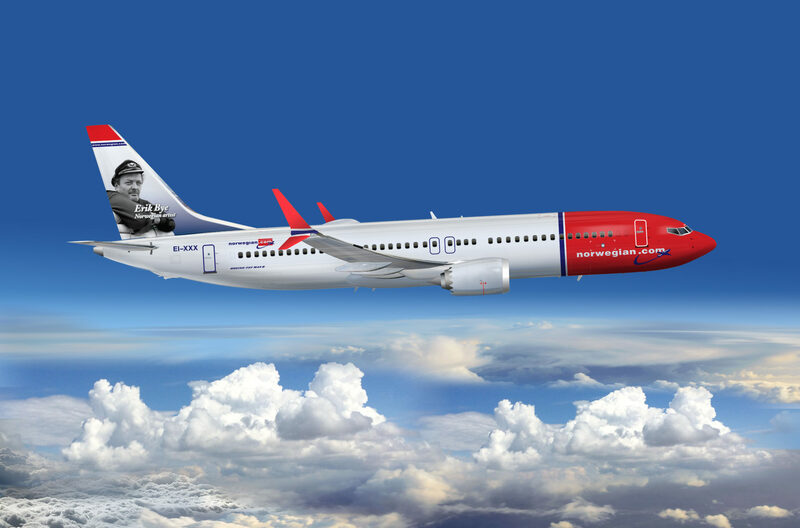 I haven’t tried them for domestic flights but Norwegian Air can be a big help with getting cheap flight tickets for international travel. The only downside is that they don’t typically fly directly out of the larger airports. For instance, I was looking for flights from Houston to Paris. It turns out that all the flights were flying out of Austin. That is about 2.5 hours in the car. For some, that will be worth saving a couple of extra bucks. I also found that the websites only really have flight plans about 3-4 months out. There you have it! 7 websites for cheap flight tickets. Let me know what you think below and if there are some sites that I may have missed. omg im looking for a ticket to hawaii right now , this is so helpful!